Feel free to browse our help topics and information guides or contact us today. As a Which? 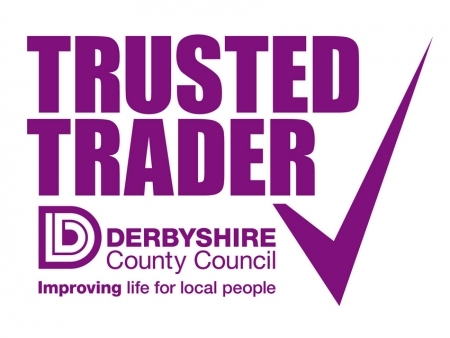 Trusted Trader we have a range of support services available to us and our customers. One of these services is access to an independant Alternative Dispute Resolution (ADR) service, which enables our customers to seek an impartial review of a complaint in the unlikely event that we are unable to resolve it between ourselves. How much do you charge for a fascia replacement quote? Palace Roofline provide a free quotation survey for all our services. 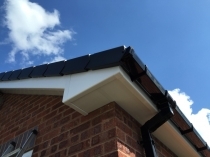 We can give you our expert advice on the best products and the most practical roofline solutions to suit your requirements. 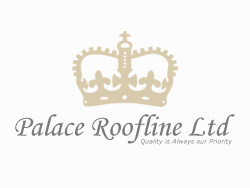 Contact Palace Roofline Ltd for all aspects of roofline and roof maintenance. Does replacing the fascias make a big difference to the look of the property? Changing the fascia boards on your property will make a vast difference to the look of your property and also increase its value. 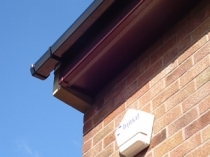 With the latest and best products on the market that come with a 50 years guarantee, supplied and fitted by Palace Roofline your roofline will be maintenance free. How long does it take to replace all fascias on a property? Each property is different with regards to the length of time it takes to replace all the fascias. Contact Palace Roofline today for a FREE survey on your property. We can then give you an accurate indication to how long the work will take. What to do if you are unhappy with our service. 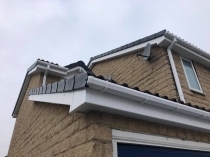 Palace Roofline Ltd "Quality is our Priority" is our slogan, and we strive to provide you with an exemplary level of service and a quality product. In the unfortunate event of you being unhappy with the level of service or any product, you can find advice on this page. As a proud member of Which? Trusted Trader, Palace Roofline Ltd agree to abide by the Which? Code of Conduct. Details of the policy can be found here.